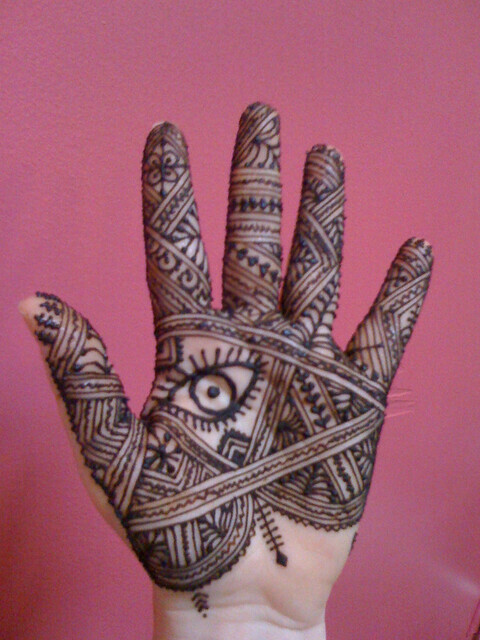 Nic and I (aka Kenzi) are planning a Moroccan henna master class in NYC for the all the Northeast henna artists. 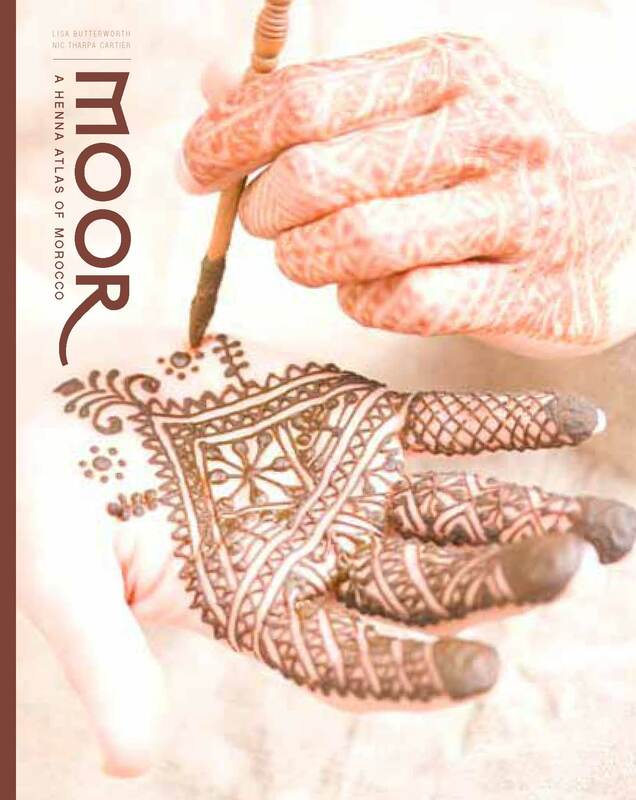 We’ll be covering Moroccan henna traditions and designs in an in-depth 4 hour master class with live demos and hands-on coaching. This is a rare opportunity to not only learn from two of the premiere Moroccan-style henna artists but also a chance to hang with us after. The lecture/demo part of the workshop will be about 3 hours long. 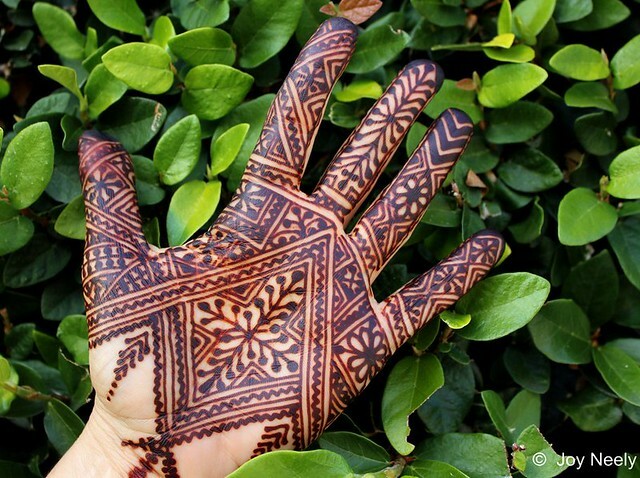 Everyone will get handouts of the information presented and we plan to dazzle you with a slideshow of awesome henna photos. There will be a Q&A period afterwards and a lot of hangout time to henna each other and practice what you have learned. Nic and I will be there, walking around and helping out as you practice. We will have henna and applicators, but you can bring your own henna and applicator to play with. Cost for the workshop will be $60 for early registration, $75 thereafter. Post a comment here or email us if you are interested in such a class (this is not a commitment, we just need to get approximate numbers). And please let us know whether you prefer an August date (probably August 8th) or sometime later in September. We’ll post here with details once the date has been decided. You will be able to pay for your spot online. Thanks!